NO PREP! 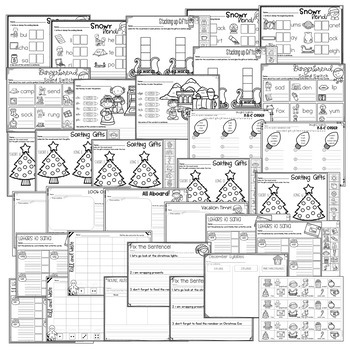 November worksheet fun! All you need to do is print and copy! No color ink, no lamination, just easy! 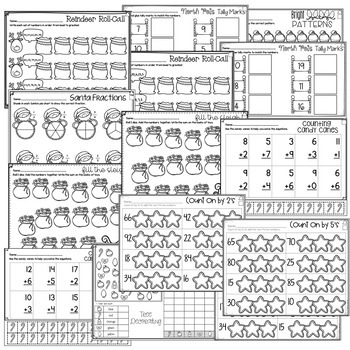 These December and Christmas themed math and literacy worksheet activities will work great for morning work, early finishers, or as a station or center. 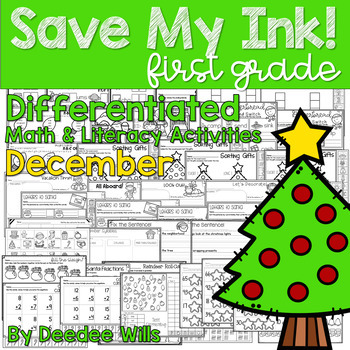 50+ math and literacy activities are included with differentiated tasks. These worksheets are labeled to help identify the more challenging vs less challenging tasks.